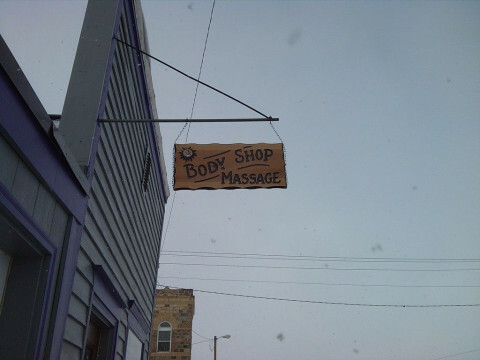 Click/tap here to find the best Kenmare, North Dakota massage therapist for your needs! Happy to offer Swedish (relaxation), Deep Tissue, Hot Stones, Chair massage. Also offer paraffin bath. Gift Certificates available. Credit Cards accepted. Appointments on YOUR schedule.